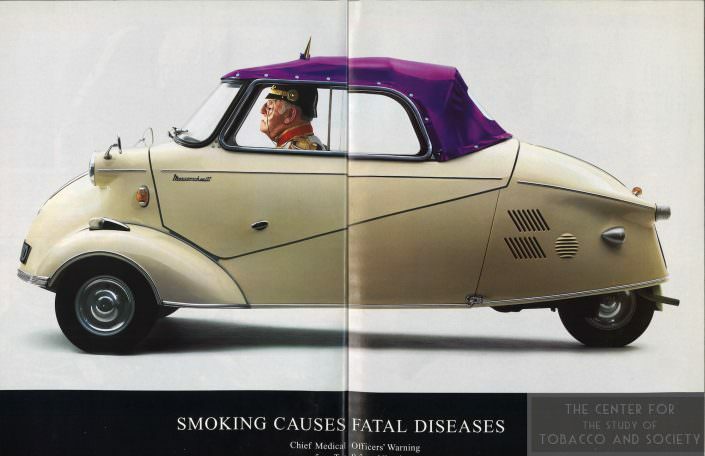 Cigarette ads are absurd, to say the least. 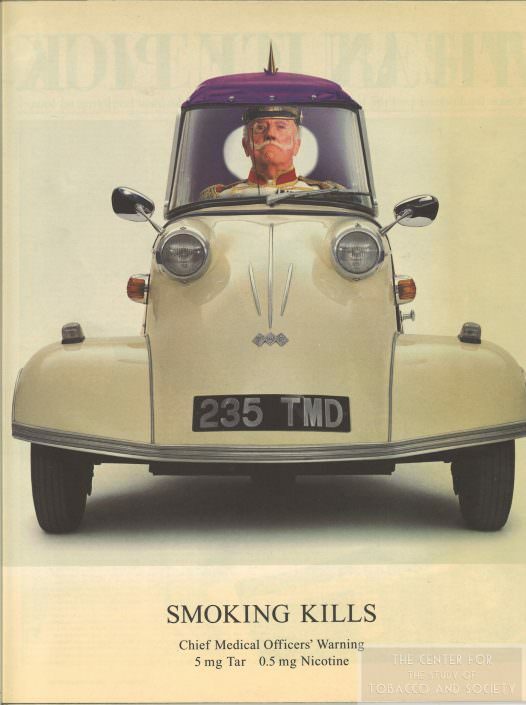 In the 1980s measures began to be enacted to further limit advertising by tobacco companies which included prohibiting brands to be mentioned by name. This produced some of the most absurd advert campaigns yet in the tobacco realm. 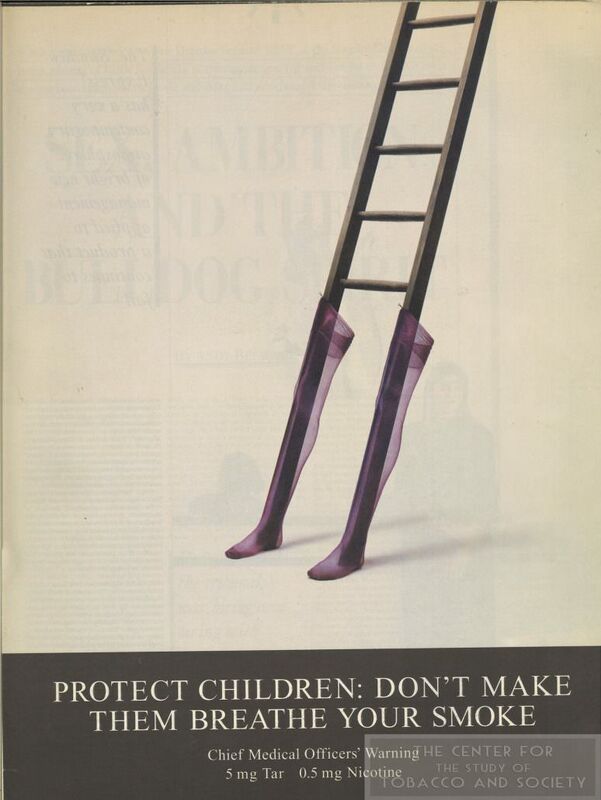 One UK company embraced this change with what they called a “surreal” advertising campaign which started just before the advertising rules changed. The idea behind this campaign was to use only colors and images associated with the brand thus requiring the potential customer to “figure out” the riddle of the ads. 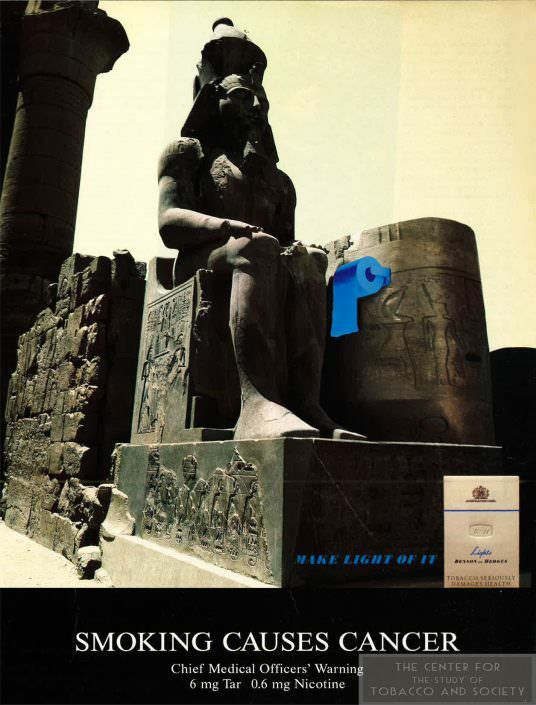 When the potential customer did this the desired effect was to produce and associate positive emotions with the brand in question. It worked. 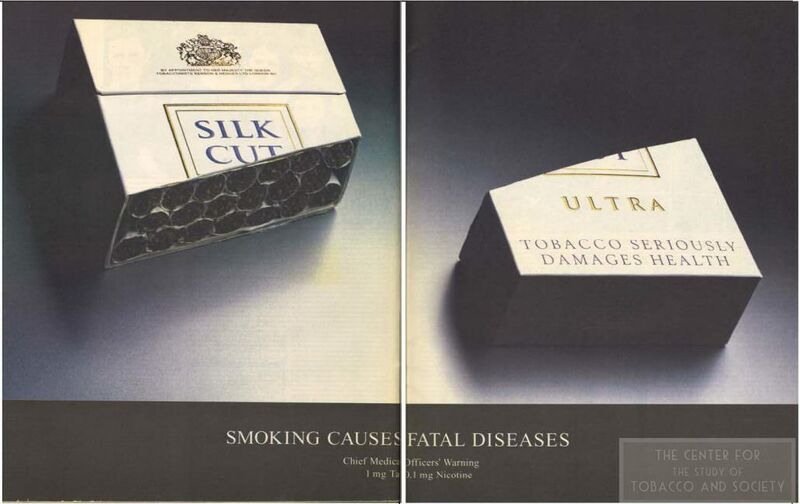 Soon Silk Cut became one of the best-selling cigarette brands in the UK and in the ’90s, other companies followed suit. This campaign continued for nearly two decades until all cigarette advertising was banned in the UK in 2002.